Do you like Cologne? 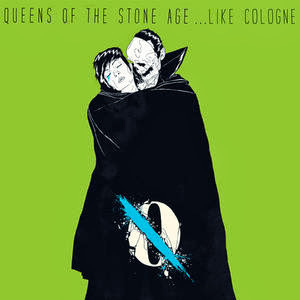 Because desert rockers Queens of the Stone Age have cooked something up. The ...Like Cologne EP features three acoustic tracks of their latest LP ...Like Clockwork. The tracks were recorded in Cologne for radio station WDR1Live. You can listen to the EP exclusively on Spotify.